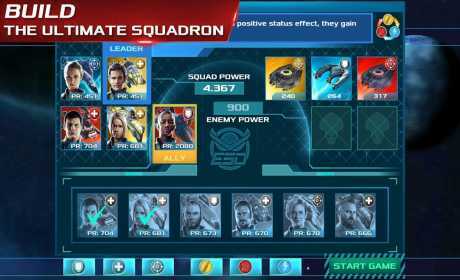 Join the combat ranks of the Earth Space Defense and protect the world from the alien invasion! 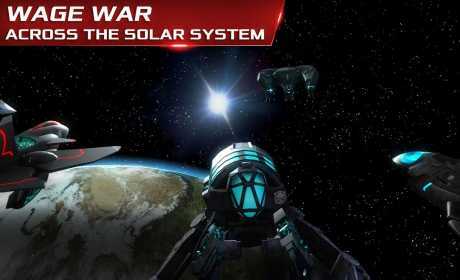 Create the ultimate military fleet, and use the latest hybrid alien technology to win battles across the Solar System. 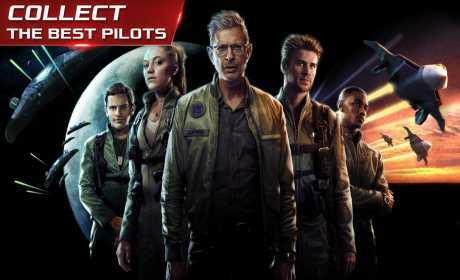 – Recruit elite pilots, including veterans of the War of 1996 and heroes of the ESD! – The time has come to protect ourselves again from annihilation. Are you up to the task?